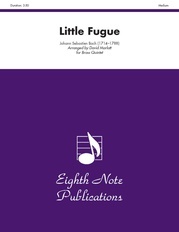 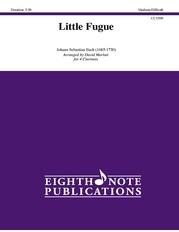 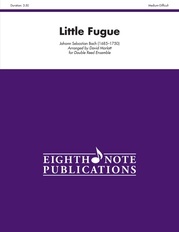 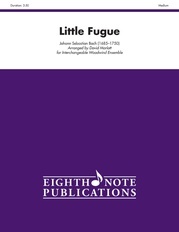 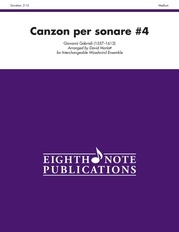 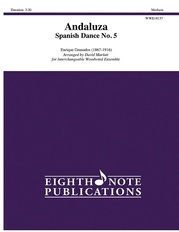 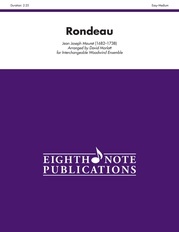 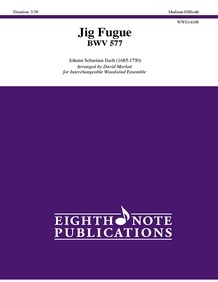 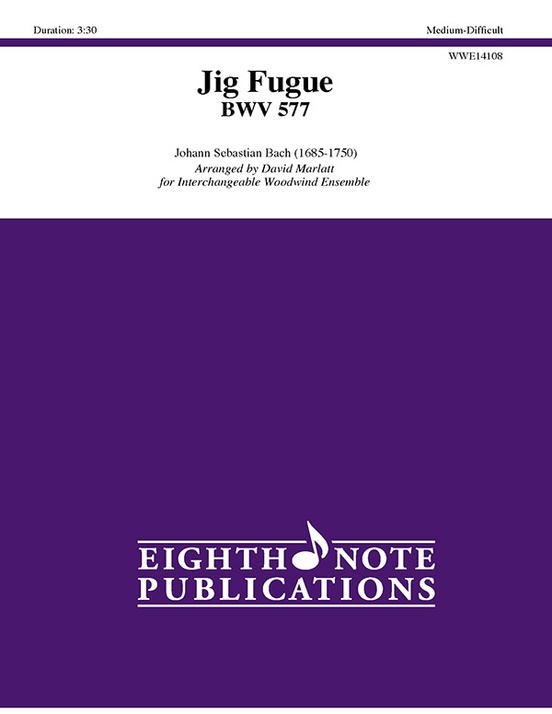 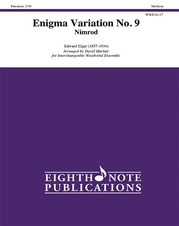 The famous Jig Fugue by Bach is a favorite with organists. It is lighthearted and energetic with its rollicking triple meter. The great parts for all players keep everyone active in this Baroque gem.